Noah Karvelis teaches general music at Tres Rios Elementary School in Phoenix. He can be contacted at [email protected] or on Twitter at @Noah_Karvelis. 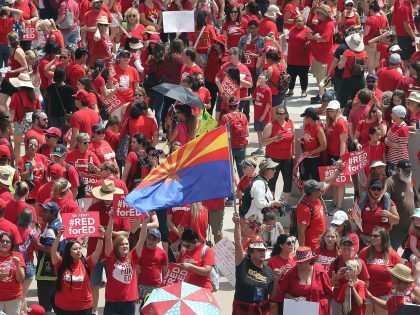 It was rank-and-file teachers who built Arizona's #RedforEd movement. 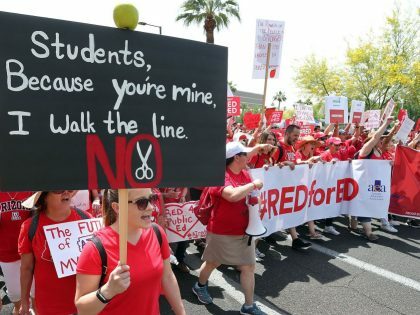 And it will be rank-and-file teachers that wage the LA teachers' strike and the many education struggles to come.